TLC Heritage of India Ltd. is a hotel marketing company located in Udaipur, Rajasthan offering its services since 2012 in the field of travel and tourism . Promoting a huge range of hotels and resorts of various categories from budget to luxury. We offer services such as hotel accommodation in Rajasthan, event management in Rajasthan and hotel consultant. TLC Heritage of India Ltd. is basically focusing on promoting heritage hotels in rajasthan, by handling reservation of various heritage hotels in rajasthan state. 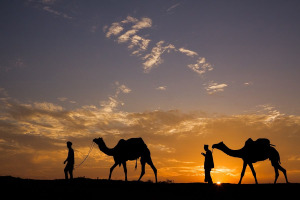 TLC Heritage Of India Ltd. is a travel management company having a well experienced staff posted in sales offices at Ahemdadbad, Delhi, Mumbai, Udaipur.TLC Heritage Of India Ltd. is a complete travel management company and is offering hotel accomodation in various cities of rajasthan and gujarat. 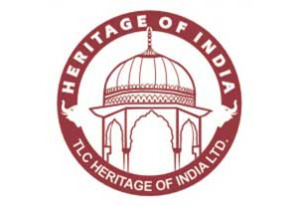 Map of TLC Heritage Of India Ltd.